Instead of parboiling the potatoes in a pot, this method from the recipe community steams the potatoes using the varoma and then you rough them up the same conventional way by shaking them in the varoma dish to create the ideal surface to crisp up in the oven. 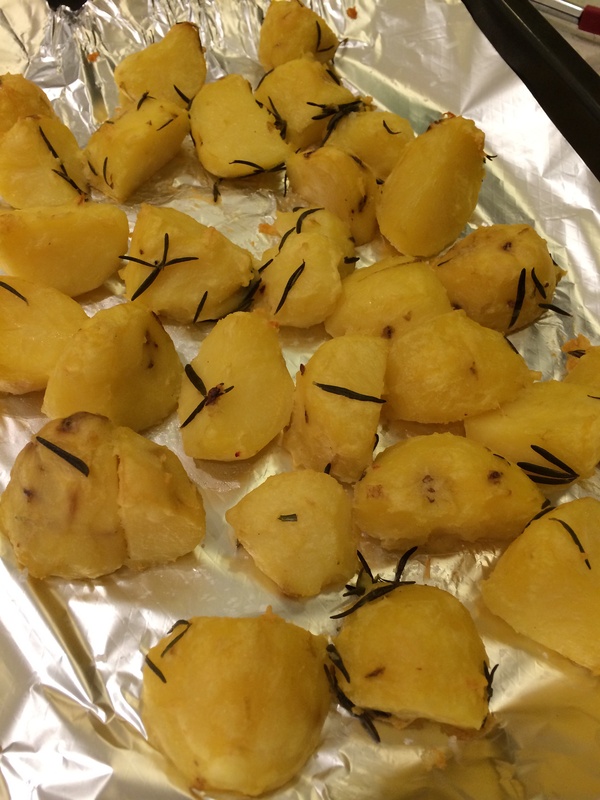 Works very well, potatoes tossed with rosemary, sea salt and olive oil before roasting. Will definately be our go to method for parboiling potatoes.